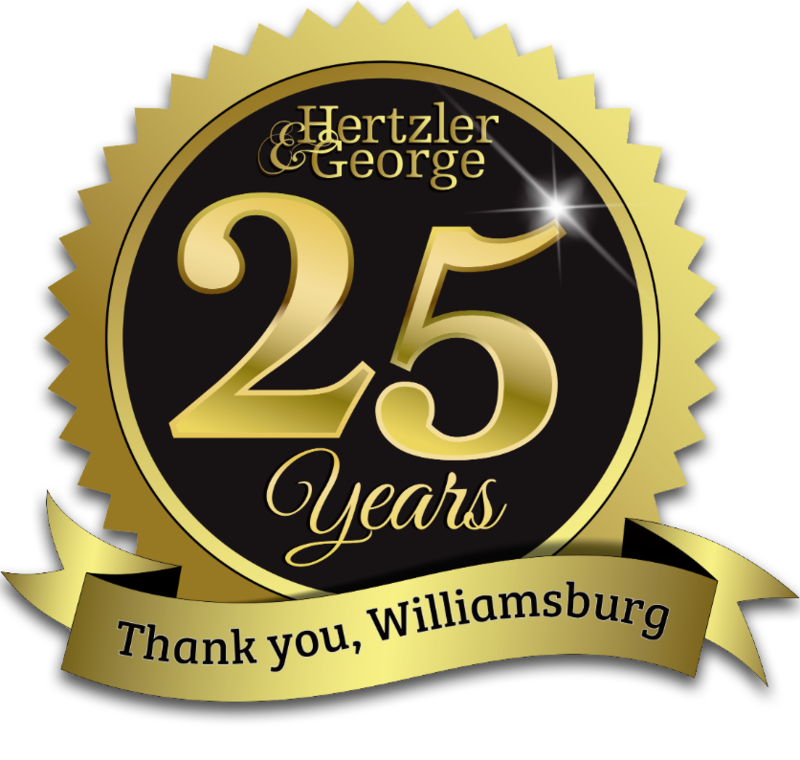 When Hertzler & George first begins a project, we visit your home to get measurements, a list of existing plants, and a sense of what you want to do with your yard. Do you entertain? garden? need more privacy? want more light? We bring this information back, load it into the computer (usually in AutoCad), and come up with a preliminary design. With a preliminary design in front of us, H&G can talk more about your likes, dislikes, and budget. This stage usually generates even ideas and discussion, as you see your new landscape begin to unfold. Perhaps you realize that you want a buffer between your yard and a neighbor’s, for instance, but you hadn’t thought of it until now. Typically, we create every project in AutoCad. 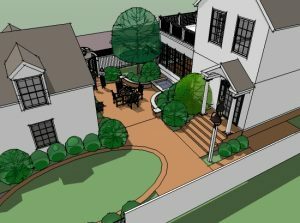 However, where there’s construction involved — say, a patio, arbor, or outdoor kitchen, we’ll also generate designs in Google SketchUp. SketchUp allows you to virtually “walk through” your property and see how you like it. The design process usually takes several weeks to finalize. So if you want a new landscape or backyard by spring, think about starting right now! 757.229.9668.